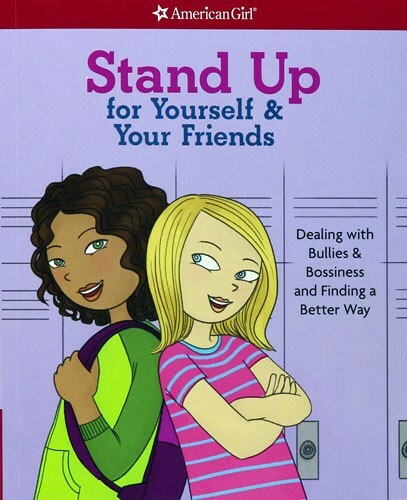 The message in this book is that there is no one right way to deal with bullying. Instead, there are lots of options for girls to try, from ignoring a bully and trying a few clever comebacks to reporting bullying to a trusted adult. Readers learn how to stand up for others and be a good friend, too. The book ends with a pledge girls can sign, plus tear-out tips for girls to share with their parents. 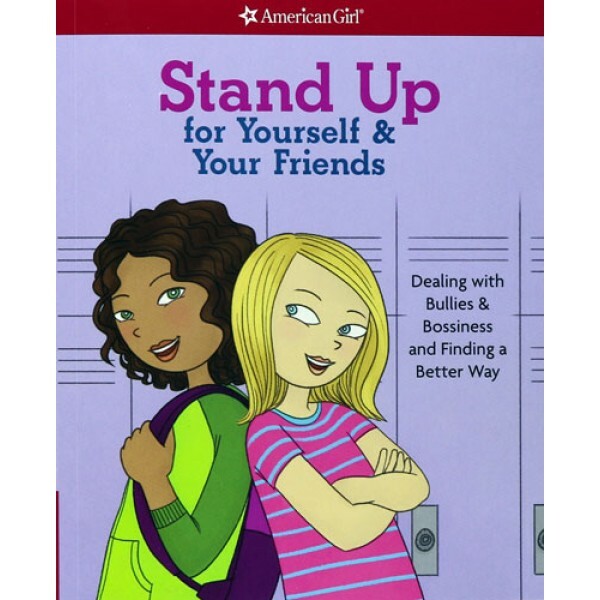 For more resources for Mighty Girls on how to respond effectively to bullying, visit our special feature on the Top Books on Bullying Prevention for Mighty Girls.